Archivally produced fine art prints A4 size with white borders (image size 25×18.73cms) $AUD35 including postage and packing within Australia or $AUD45 rest of world. A3+ size with white borders (image size 37.4x28cms) $AUD65 including postage and packing within Australia or $AUD80 rest of world. A2 size with white borders (image size 50.76x38cms) $AUD90 including postage and packing within Australia or $AUD110 rest of world. 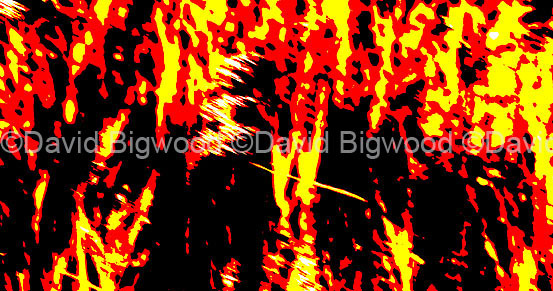 Go to ‘Contact’ and message me with details of your order or for prices of other sizes or for canvas prints. 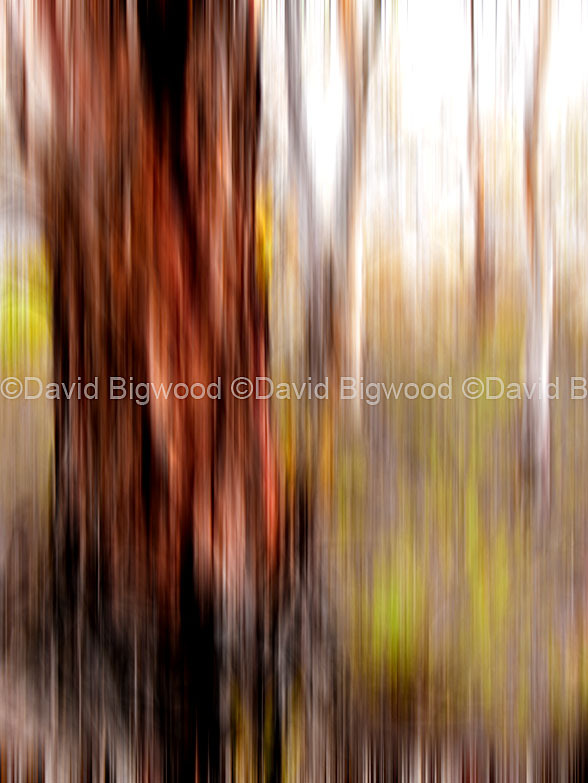 This abstract image of the Australian bush is one of the pictures I have available from Red Bubble as a poster, a canvas, photographic, art (100% cotton rag archivally produced), framed or metal print all in a variety of sizes. You will also see other products that are available with my print of your choice such as tote bags. It’s gift time so get in now while delivery can still be made before Christmas. I recently had an order delivered in under two weeks. 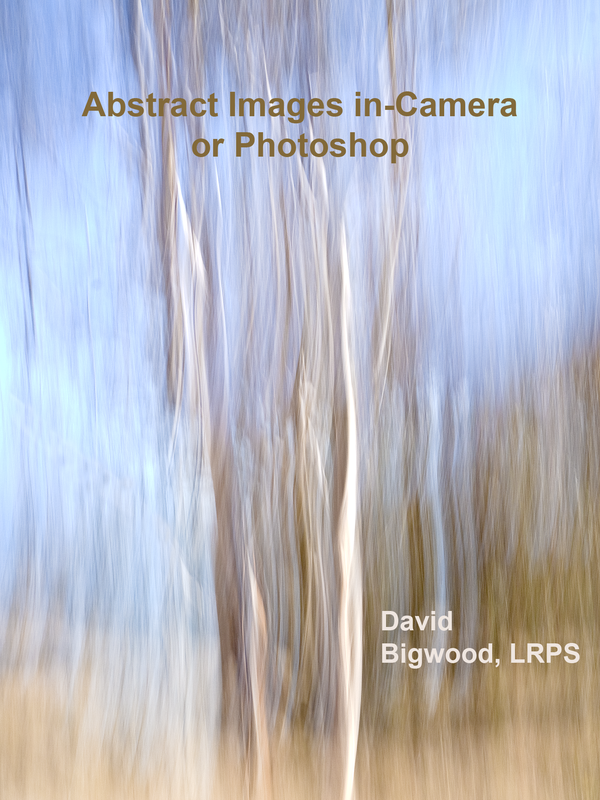 Go to http://www.redbubble.com/people/dbigwood/portfolio to see my photographs from which you can choose. Australian, UK and neutral images available. 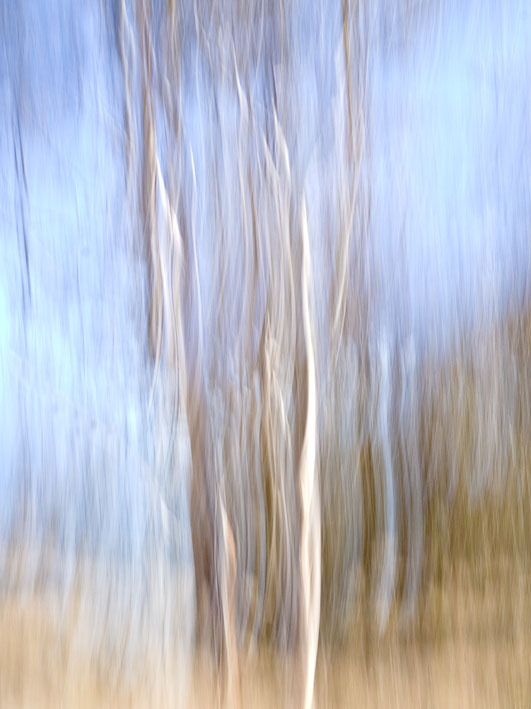 An abstract that I created in Photoshop from a straight shot of grasses.